Energy flows all around us and how we interact with the world, as well as our lifestyle habits, can influence this energy. That’s exactly why Traditional Chinese Medicine places such a strong emphasis on energy, or rather as they call it- qi. If you’re looking to maintain good physical and mental health, Traditional Chinese Medicine advises that the best thing to do would be to balance your Qi. According to Traditional Chinese Medicine, qi (pronounced chee) refers to vital energy that constantly circulates throughout the body. “Chinese philosophy calls this vital energy qi and describes it as the body’s innate intelligence — the intangible yet measurable way we maintain what’s known as homeostasis, or the body’s ability to regulate its internal environment to create good health,” explained Dr. Jill Blakeway, doctor of acupuncture and Chinese medicine, to Healthline. The idea of balancing energy isn’t exclusive to Chinese medicine as other cultures, particularly Indian, Greek and Native Americans, all emphasize the importance and influence of flowing energy. Acquired at birth, it is influenced by factors such as diet, physical fitness, social relationships, and exposure to external pollutants. 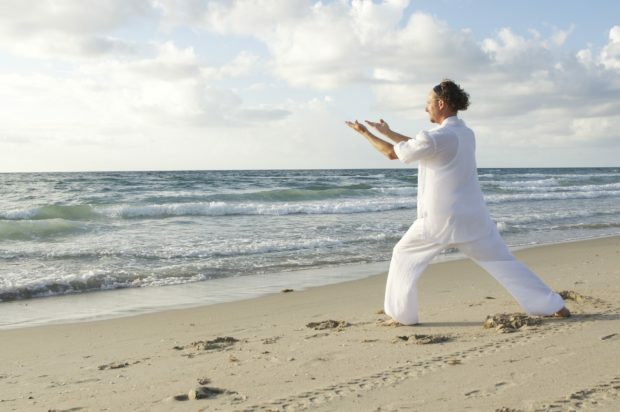 Essentially, a balanced Qi can result in improved health and general well-being. Do I have a Qi deficiency? In regards to Traditional Chinese Medicine, the spleen is seen as the most important organ in the body as its function is to extract Qi from the foods we eat before delivering it to the rest of the body. It also plays a role in digestion and filtering blood. Thus, if you begin to experience fatigue, digestive issues, a lack of appetite and a weaker immune system, Traditional Chinese Medicine practitioners will be sure to examine and treat the spleen first. Other symptoms of the deficiency include brain fog, a weak pulse, weight loss, and anxiety. In regards to the cause of the deficiency, many practitioners link it to heightened stress levels, sleep deprivation and health diseases such as heart disease and hypertension. How can I rebalance it? 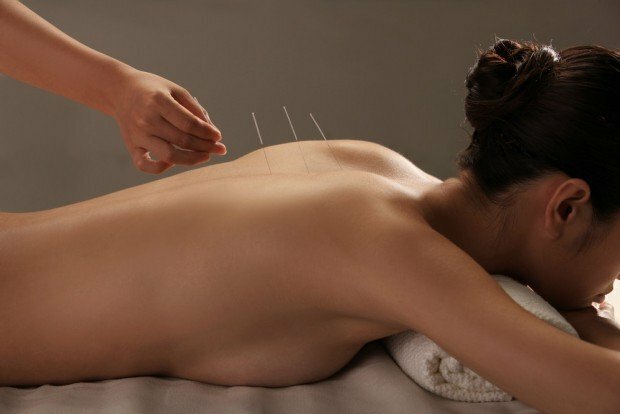 Acupuncture: The use of the needle during acupuncture is used to encourage its circulation and this can then alleviate various aches and pains. Eat the right foods: As most of the body’s Qi comes from the foods we eat, consuming the right foods can help to regulate it. Food rich in antioxidants, healthy fats and probiotics can help you rebalance it. It is also advisable that you stay clear of processed and refined foods. Getting plenty of sleep: Sleep is incredibly vital for overall health, thus getting enough of it is a great way to balance your Qi. Poor sleep can increase the risk of obesity, heart disease, and even depression. Practice breathing exercises: An unbalanced Qi can result in shortness of breath and asthma thus practicing breathing exercises can help to regulate your Qi. Here are a few breathing exercises that can help you regulate your Qi and even alleviate symptoms of pulmonary fibrosis. Reduce your stress levels : Stress is normal however the concern arises when the level rapidly increases and it becomes chronic. Once this occurs, a number of detrimental health issues arise. Therefore, in addition to regulating your Qi, stress relief is also important to protect your overall health. Yoga, meditation, a stroll in the park, spending time with family and friends as well as listening to a good song can all serve to reduce your stress levels.